Want to create an attractive headline for your blog post, but you are not so creative the Blog Title Generator Tools can solve your problem. Well, with the use of the following tools, you can make your blogging life a bit easier. Find out why you need creative titles and how you can generate hundreds of amazing titles. Blog about is a tool that helps to Generate Blog Title Ideas and concepts. The tool was created by Impact Branding and Design of yours blog. It gives you access to countless ideas and titles and then returns a surge of thoughts for your content. If you are confused about blog title for your blog post, then HubSpot Blog Topic Generator can prove to be a valuable Free Title Generator Tool for creating catchy titles. The tool only takes three keywords from what you are working on and then gives different variations and ideas for your titles. The awesome tool is used for generating compelling titles for blog posts, email headlines, landing pages, videos, etc. The tool has a number of title templates that are used for generating 700 different titles templates. So, it helps in brainstorming the unique title ideas. 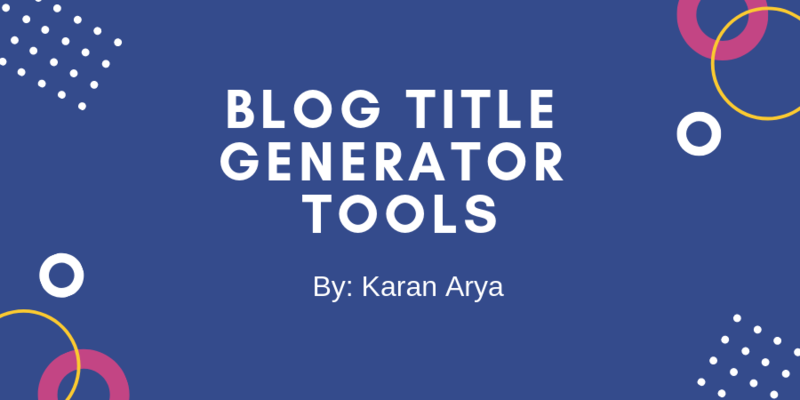 There is another excellent tool for Catchy Blog Title Generator and creative blog post titles. 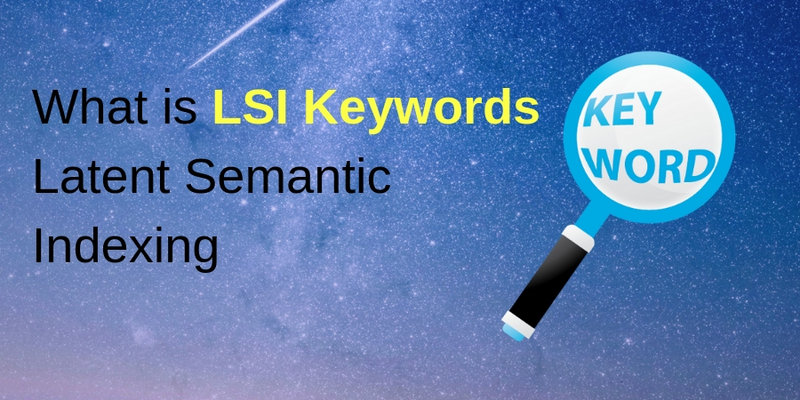 You need to type your headline in, and they go on to score it based on overall quality and the ability to feature in social shares, SEO value and also increased traffic. Inbound now is a bit less dynamic than many of the earlier stated Topic Generators, but it does give some generic ideas and directions on how to craft great topics and titles that could get viral online. Common 5 Myths About Blogging You Should Know About ! !